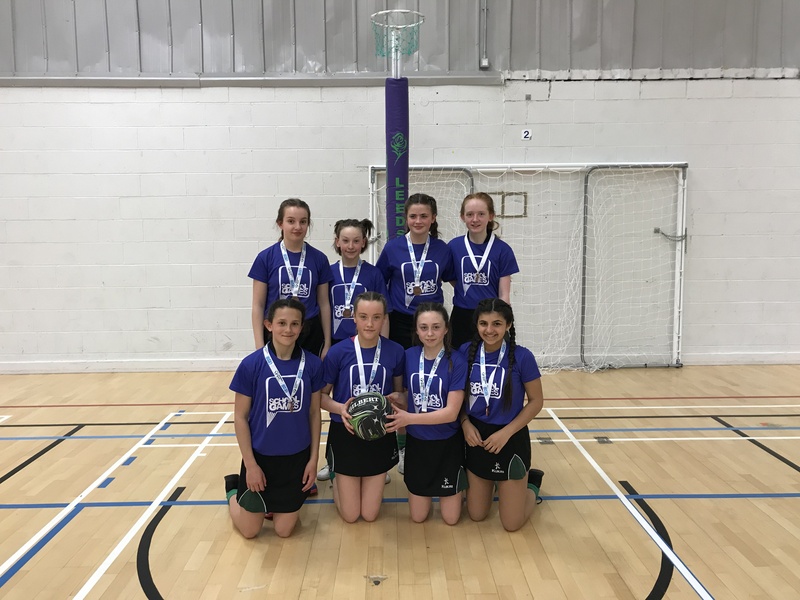 The Year 7 Netball Team represented Leeds District at the School Games on Wednesday 27th March, and came away with a bronze medal! The girls played amazingly on the day and represented the Academy, both off and on the pitch brilliantly. 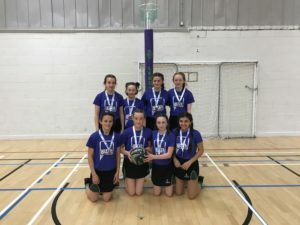 They battled hard, securing wins against tough competitors such as Woodhouse Grove & Wakefield Grammar Girls. A great day out, well done all!